International law firm Ashurst advised Phoenix Energy on all aspects of the development and project financing of Australia’s first large-scale waste-to-energy (WtE) project located in Kwinana. 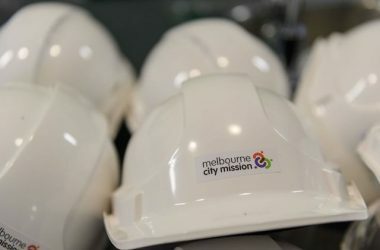 Once completed, the facility will divert up to half of all household waste in the Perth metropolitan area from landfill sites and convert that waste into electricity. 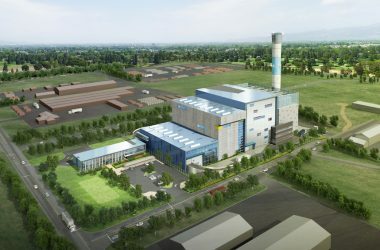 The plant will produce around 40MW of electricity – enough energy to power up to 65,000 households and prevent 400,000 tonnes of municipal waste per annum from ending in landfill. The project is a hybrid of renewable and infrastructure financing and development and was acquired on financial close by Macquarie Capital and the Dutch Infrastructure Fund (DIF). The engineering, procurement and construction contractor is Acciona Construction and the operator of the plant is experienced French environmental services company Veolia. The Ashurst team was led by infrastructure partner Richard Guit, assisted by senior associates Annelise Karreman, Tristan Aguirre and Caroline Lindsey. Partner Chris Redden led the project financing, supported by counsel Tim MacMillan, senior associate Elouise Dellit and lawyers Jowa Chan and Jason Wong. Corporate advice was provided by partner Murray Wheater, assisted by senior associate Samantha Robson, with partner Stuart James and lawyer James Campbell advising on the equity sell down. Oartner Geoff Gishubi and senior associate Cheyne Jansen advised on environmental matters, and senior associate Jacinta Pitos advised on the real estate aspects. “This project is a magnificent achievement for all concerned – it will prevent 400,000 tonnes of residual household waste going into landfill,” Guit said. “It has been more than eight years in the making and brings together leading global technology and expertise from the UK, France, France and Singapore and results in jobs and environmental outcomes in WA. 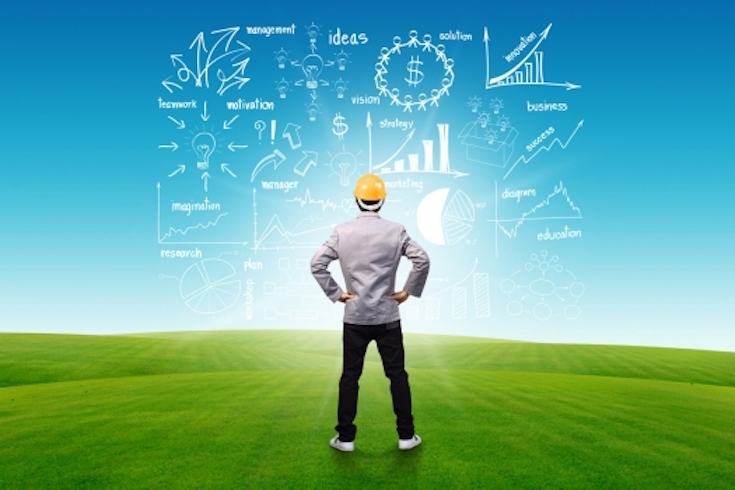 The complexity of being a ‘market first’ cannot be underestimated.